North Roots Research conducted a Heritage Resource Impact Assessment (HRIA) of a proposed residential development in the southeast end of the City of Portage la Prairie. 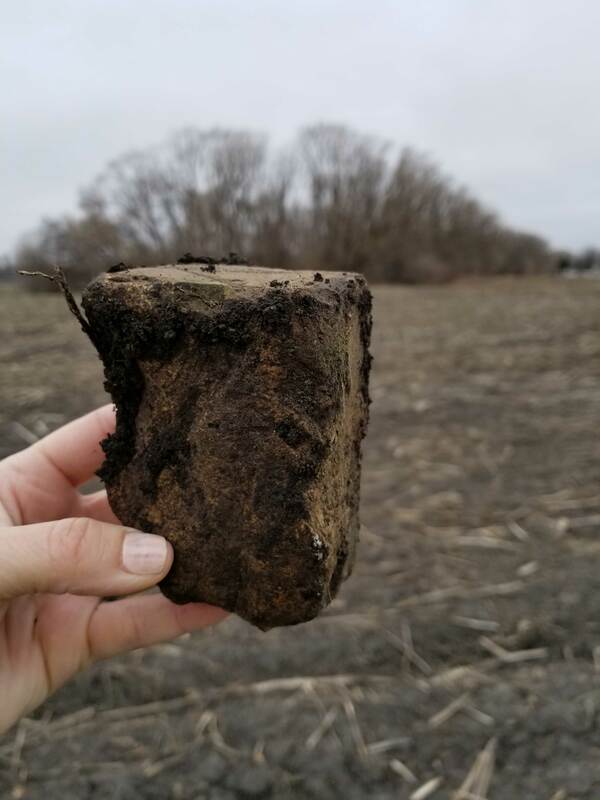 The 9 acre Southeast Development property underwent an archaeological assessment with the result of only two brick fragments recovered from the agricultural field. The project was approved by the Historic Resources Branch from the results of the HRIA assessment.